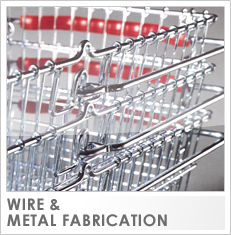 Home Supplies (Wessex) Ltd & Paramount Plating Limited have both been established for over 40 years and are family run businesses priding themselves on quality of product and a reliable service. 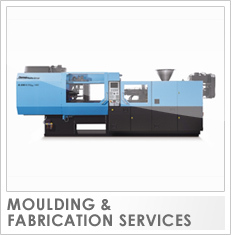 Although run as separate companies they work closely together to operate an almost unique one stop shop for a huge range of manufacturing and finishing operations. Home Supplies have a comprehensive manufacturing facility including pressings, forming, tube bending, punching, welding,mesh welding, vacuum forming,wire basket production, and a very extensive plastic injection moulding shop which uses all commonly used plastics e.g. 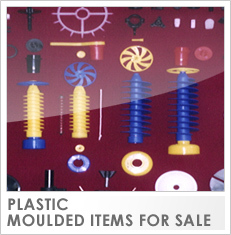 polypropylene, nylon, abs, styrene, acetal etc. Our modern facility uses the latest technology to maintain colour and quality 24 hours a day. Paramount Plating has a well equipped fully automated finishing shop, processing metallic parts in a variety of different finishes, including zinc (bright and colour) barrel zinc, vibro-deburring and polishing, mechanical polishing and others. At Paramount Fixings we hold in stock a huge range of all the most commonly used nuts, bolts, screws and other fixing for use in industry, agriculture, building manufacturing, engineering and DIY. 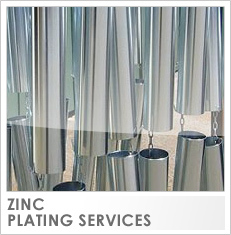 Our range and experience in this field means that we can source practically any shape, size and finish or material.